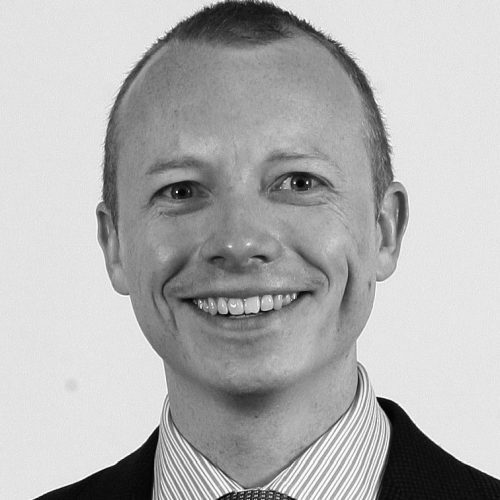 David is an associate lawyer at Linklaters and has sat on the Linklaters LGB&T Network Committee since 2014. He co-founded the Trans Equality Legal Initiative, one of the UK’s first legal forums for advancing trans rights, and he established and supervises a pro bono partnership with the UK Lesbian and Gay Immigration Group whereby Linklaters takes on LGB&T refugees as clients and takes them through the asylum process. 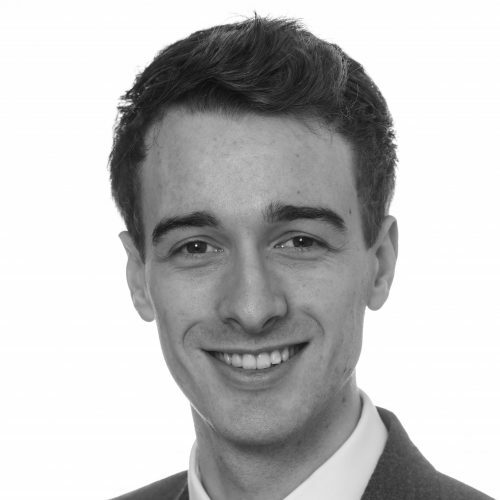 David is also legal counsel for Pride in London, mentors LGBT undergraduates through DiversCity and sits on the steering committee for the LSE-Featherstone Moot (an LGB&T focussed moot). 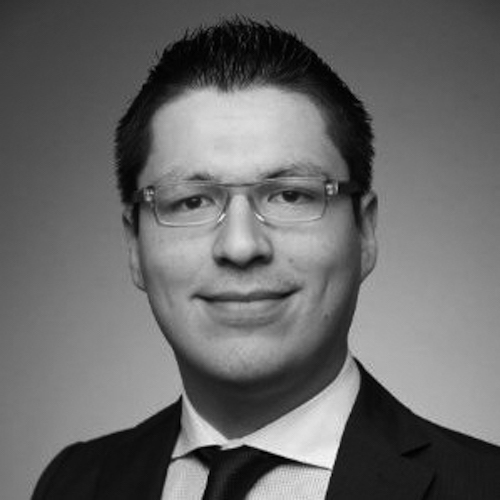 Rafael is a Diversity and Inclusion professional with experience in both the charity and financial services sector. He was listed in the Economists’ Top 50 Diversity Professionals and has spoken at conferences and events around the UK on the topic of diversity and inclusion. Outside of work, Rafael helps run London Gaymers, a social group that provides a safe space for LGBT gamers in London, as well as being part of the Richmond-Upon-Thames LGBT forum, a group that works as the voice for the LGBT community in Richmond. 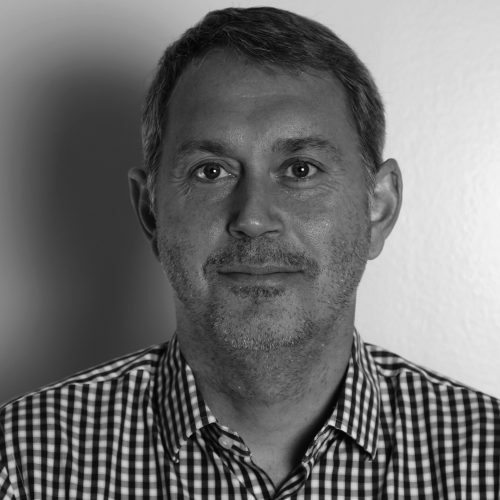 Carl joined Vodafone in 2014 and works with senior teams across Europe to build sustainable, customer-focused and inclusive businesses. This has included mergers and acquisitions, customer care and team effectiveness. Carl is passionate about authentic leadership and inclusive workplaces. He leads the Vodafone LGBT & Friends Network which has grown significantly across Vodafone’s global operations over the last two years. This includes establishing and enabling 14 in-country networks to educate, equip and support Vodafone employees and leaders on LGBT inclusion at work and in the communities Vodafone is part of, as well as leading supply chain collaboration on LGBT matters. 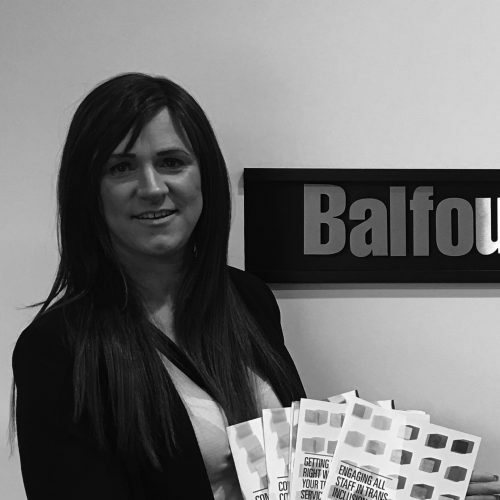 Gary is founder and Chair of the LGBT Construction Working Group #BuildingEquality, a group designed to encourage the establishment of LGBT Networks within Construction companies in unity to change the construction industry together. He was previously the Co-Chair of the Lendlease LGBT Employee Group which was founded in 2014 and is a former committee member of Off-Site Network. As a former Stonewall Role Model and Diversity Role Model – he remains a personal advocator for both organisations. Gary is a strong supporter of LGBT Sport on twitter, promoting clubs and increased participation. Craig Dillon is a Journalist and Social Media Producer at Sky. Craig began producing YouTube videos at age 16, gaining an audience of over 1.5 million. 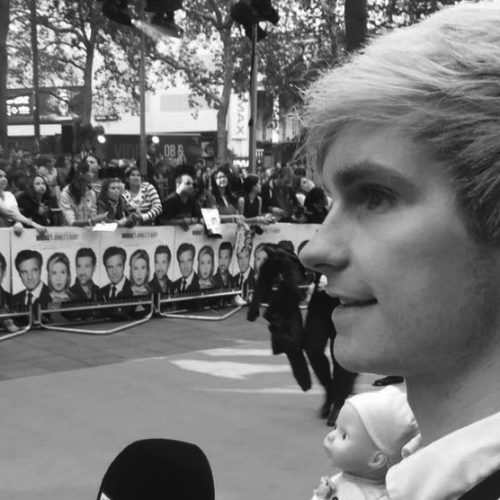 After studying Television Production at the University of Westminster, Craig joined Sky. During the US Elections Craig interviewed many British celebrities about Donald Trump’s candidacy, asking whether you can support the LGBT+ community and Donald Trump at the same time. Craig made international headlines when he asked Daniel Radcliffe if Trump was worse than Lord Voldermort, to which Radcliffe said “Trump is worse”. He regularly attends LGBT+ events to interview LGBT+ celebrities like Graham Norton and Tom Daley. Craig works hard to give a voice to the LGBT+ community, and continues that effort by sitting on the Conservative’s LGBT Council and advising on youth issues. As leader of ASDA Pride, Becki has made strides in forwarding the business’ diversity agenda, culminating in a 58-point jump to number 25 in the Stonewall Workplace Equality Index. Becki has become a Bi spokeswoman and role model in Yorkshire, speaking at events and conferences internally and externally to Walmart- influencing policy on both sides of the Atlantic, as well as leveraging her Walmart connections to help Pride events still within their infancy maximise potential. Alongside charity activity, Becki has been fundamental in the creation of ASDA Prides Family Zone, providing a child friendly environment for families to celebrate Leeds Pride. Esther is a Senior Associate in the Construction and Engineering Disputes team at Dentons. She specialises in all types of construction dispute resolution, including arbitration (domestic and international), litigation in the Technology and Construction Court and the Chancery Division of the High Court, mediation and adjudication. 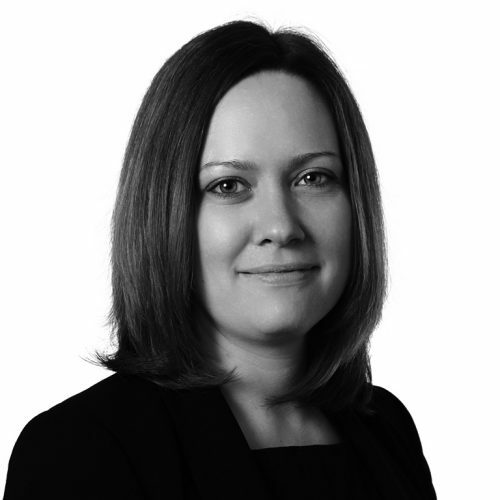 Esther is passionate about diversity and promoting cultural change both at Dentons and within the legal sector generally. She is co-Chair of Dentons’ LGBT network, GLOW, which promotes understanding of LGBT issues and provides support and mentoring opportunities to LGBT staff. Esther is also a founding committee member of the Law Society’s LGBT division. 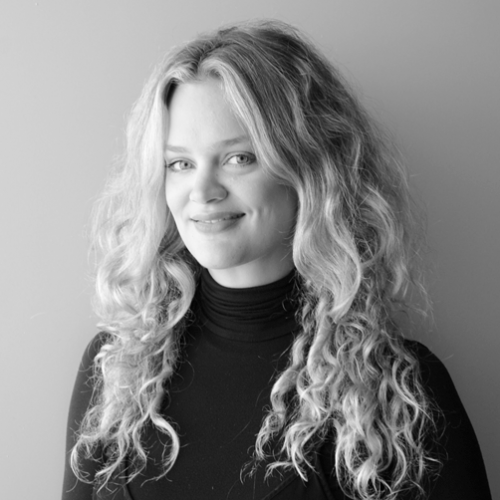 Nina is responsible for telling the creative and commercial story of Channel 4 to key stakeholders via various channels, including events, corporate digital communication and all corporate reporting, winning Best Annual Report at the Corp Comms Awards 2016. A true diversity advocate, Nina sits on the steering committee responsible for shaping and driving forward the diversity agenda at Channel 4, which led the company to be awarded Best Diverse Company at the National Diversity Awards 2016. Nina also founded and now co-chairs 4 Pride, Channel 4’s first LGBT network: a group dedicated to supporting employees and driving policy change at the channel. 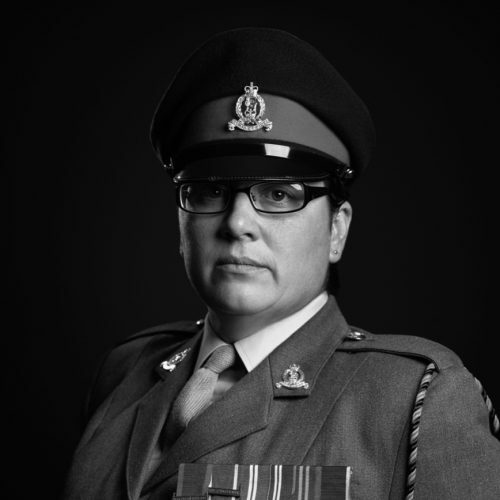 Karen Styles joined the British Army in 1995, before the ban on homosexuality in the armed forces was lifted. Karen ‘came out’ at work in 2009 and is a highly visible Role Model for all LGBT+ personnel. Passionate about every strand of Diversity and Inclusion, Karen became actively involved in the ARMY LGBT Forum in 2011 and in 2014, was appointed their Chair. This position allows Karen to work closely with policy makers to bring around change in Army Policy and Law. Karen is also a single mother to a wonderful 17-year-old son, who is her “greatest advocate”.